Jersey Mike’s does more than make a sub above – we strive to Be A Sub Above. That means we’re always looking for ways to add juice – that little something extra that makes someone’s day. It’s why we do the big things like contribute to thousands of local charities. It’s why we do the little things like remember our regular customers’ orders. That’s who we’ve always been and who we’ll always be. Ordinary people are doing extraordinary things across the country. That’s evident from the number of nominations —2,600 — received to earn one of five Jersey Mike’s Sub Abover Grants. Jersey Mike’s presented the five $5,000 grants to those making a difference in their local communities. The grants are designed to help the winners make an even bigger impact. 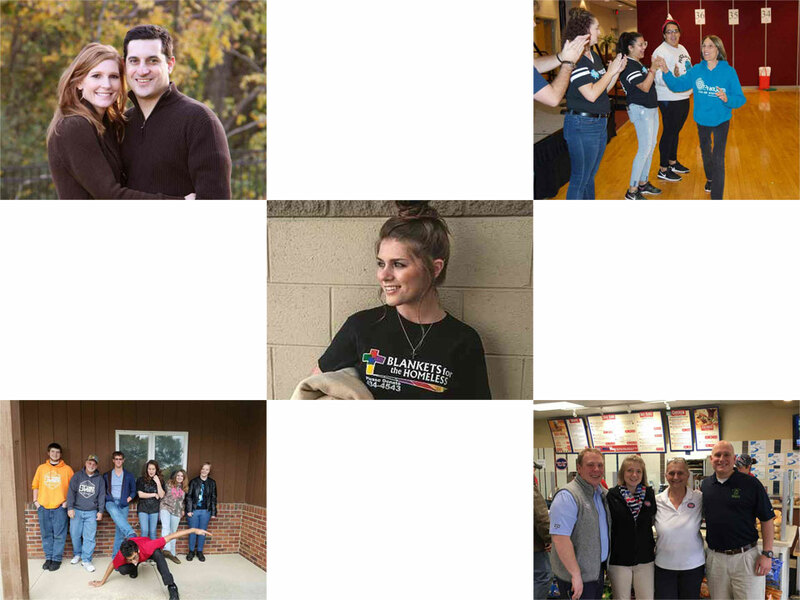 "It's inspiring to read the stories of so many who are making a difference in someone's life," said Rich Hope, Chief Marketing Officer, Jersey Mike's Franchise Systems, Inc. "That's been a guiding principle of Jersey Mike's since our Founder Peter Cancro bought his first sub shop at the age of 17, and we're happy to recognize these five individuals fulfilling that vision." Jay Coakley, Ellie's Hats in South Riding, Va.
Ellie was a kindergarten student in Jay's class in 2013. She wore a hat every day because she had lost her hair due to her leukemia. Seeing how much Ellie liked hats, Jay decided to get her a few hats for Christmas and asked his friends for help. Jay received 140 hats, which went to Ellie and other children battling cancer. 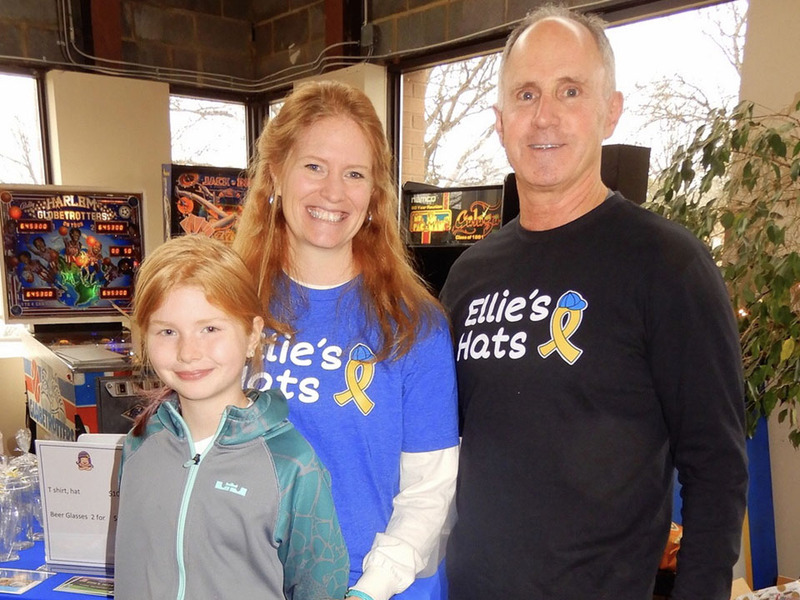 Today, Ellie's Hats is doing much more than donating hats. The organization also provides financial assistance to pediatric cancer patients who are treated at The Pediatric Specialists of Virginia Clinic. The grant will go to help five needy families. 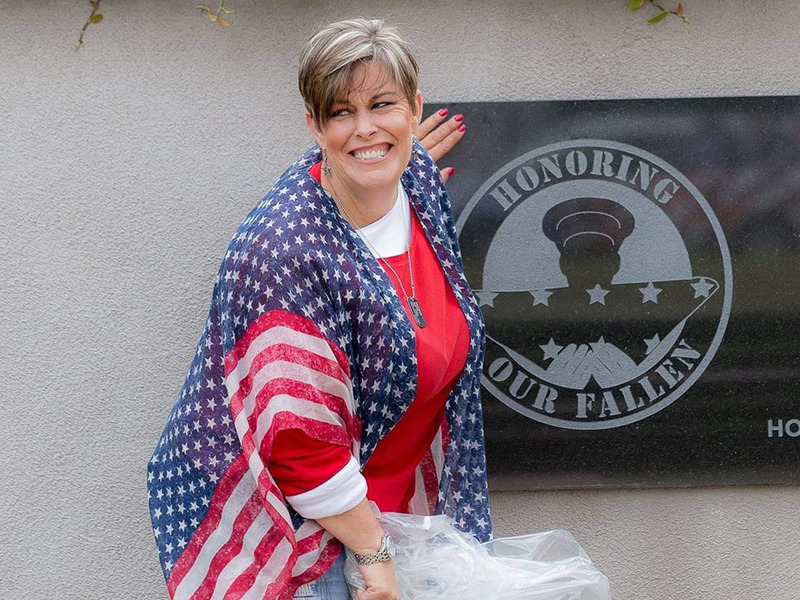 Laura Herzog, Honoring Our Fallen in Garden Grove, Ca. Herzog was working at the Joint Forces Training Base, Los Alamitos, Ca., when she was asked to help a fallen marine returning from Afghanistan, and his family. "That marine - Lance Corporal Justin Swanson - changed me forever as a human being," said Herzog, who went on to start Honoring Our Fallen, and has personally served nearly 700 casualty missions. Honoring Our Fallen, started in 2011, has helped bridge the gap between the military and the families they support when a fallen soldier returns home. The grant will allow them to update their memorial wall with the names of those lost in combat in the last year. Christene Layne, Operation School Shoes in Dana, Ky.
Operation School Shoes was inspired by Christene's young son who was upset when his friend's shoes broke apart. They went out and bought a new pair for the boy, and since then, Operation School Shoes has given out more than 4,000 name brand shoes to children in Floyd County, Ky. "I was burdened by realizing something we take for granted - buying a new pair of shoes - was not something everyone can do," said Layne. "The grant will help us put more shoes on kids' feet." 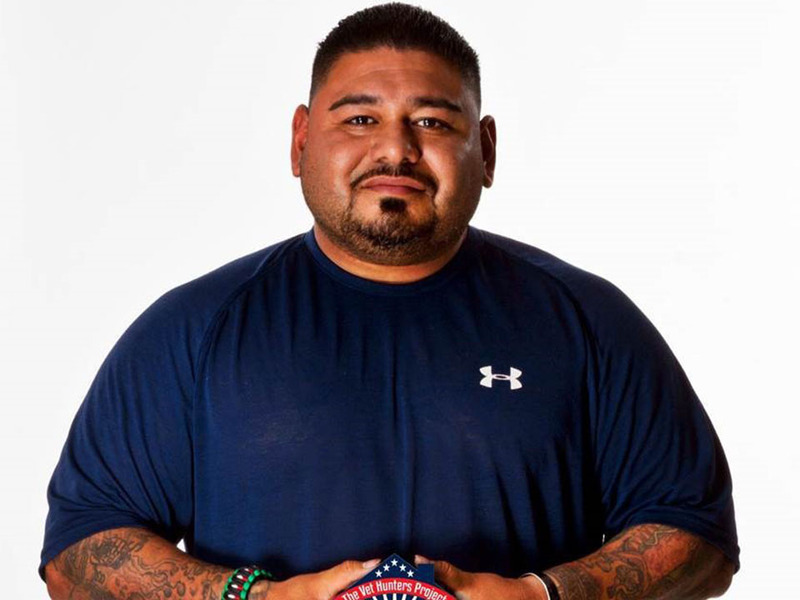 Joe Leal, Vet Hunters Project, in South El Monte, Ca. Leal started Vet Hunters Project in 2010, after returning from Iraq where he was injured and lost his best friend. Vet Hunters is different from other services because volunteers go out on "search and rescue" operations to find veterans needing help vs. waiting for them to come to an organization. Vet Hunters provides housing and other resources for soldiers and reservists as well as a monthly suicide prevention course. "Homeless and veteran should never go together", said Leal. He added that the grant from Jersey Mike's will nearly cover the cost of their annual LA Veterans Resource Expo, held in July. Bill Ridgley, Tori's Angels, in Panora, Ia. 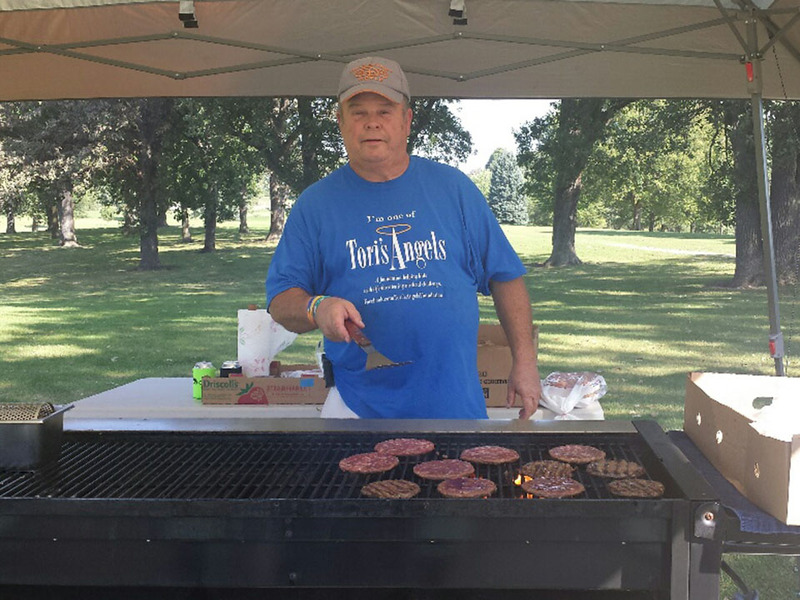 The idea of Tori's Angels Foundation began in July 2010 with a community breakfast fundraiser, organized by Ridgley, his wife, and two other couples. Their goal was to raise money to assist with the medical expenses of then five-year-old Tori Heckman, who has had multiple heart surgeries since birth. Tori is now 13 years old and thriving. "We had no idea at the time that we'd end up with 48 kids, and we are still growing dramatically," Ridgley said. The grant from Jersey Mike's will allow them to take on an additional child. Lara Lopez, Kids Kupboard Ministry, Lantana, Tx. Mariah Smith, Blankets for the Homeless, Virginia Beach, Va. This past March was Jersey Mike’s 9th Annual Month of Giving fundraising initiative, when more than 1,550 Jersey Mike’s locations across the country joined forces with more than 200 local charities. This year Month of Giving raised over $7.3 Million for local charities nationwide! The campaign culminates in a nationwide event, Day of Giving, when local Jersey Mike’s owners and operators will donate their resources and every single dollar that comes in to local charities. For more information on participating restaurants and charity partners, please visit www.jerseymikes.com/mog/charities. Since 2010, Jersey Mike’s locations throughout the country have raised nearly $40 million for worthy local charities and have distributed more than 2 million free sub sandwiches to help numerous causes. Being a Sub Above is both a way of doing business and a way of life. That’s why we’ve dedicated more than $40 million to thousands of local charities.